Paint is starting to peel off for some iPhone 7 Black owners. They said the paint chipping on the device’s edges or at the bottom of the phone. It happens soon after the purchase even if the phone is protected by a case. To make thing worse, Apple says it is a cosmetic damage which is not cover under the warranty and they refuse to exchange it with a new device. 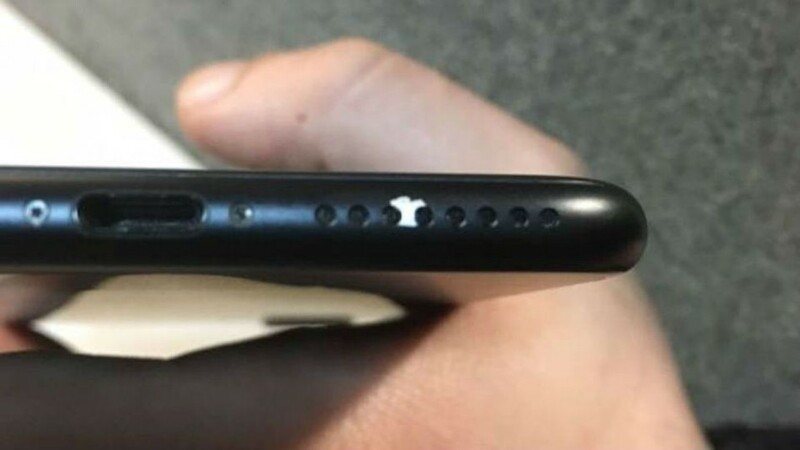 I wonder what is happening to the Jet Black iPhone owners since Apple already says the paint is easily get scratched.